Kanye West DEBUTS Baby North!!! Finally! FINALLY! After nearly 3 months in hiding, Kanye West debuted baby North West to the world on the Kris Jenner show. Of course, Kris is trying to boost ratings (if not, Fox will give her show the ax because its in a “trial period”) and who better to have on than the guy who never talks to anyone. Not only did we get to see baby North, but we got to see a softer side of Kanye. He called Kim his “joy”, explaining how much he loves her, and how worth it she is. Kanye has always had a thing for Kim (10+ years – persistence pays people1) and he says now she has brought his new joy into his life. 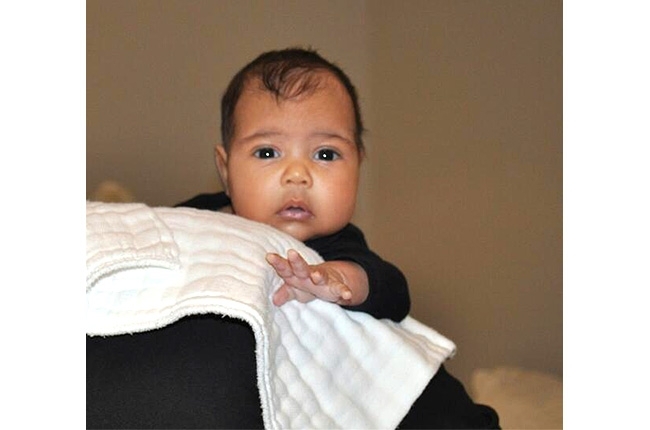 What do you think of baby North West? Do you think they took too long to present her to the world? (I mean seriously, a future King of England was born and we saw him the day after birth). Lately, friends and sources close to Paris Jackson are talking more about the events that led up to Paris’s attempted suicide. Paris has been feeling a sense of abandonment ever since her father, Michael Jackson, died. Before Michael passed, she said the family was really united, and after his death, everything fell apart. One of the most important relationships in her life was the one she had with her older brother Prince Jackson. As of lately, Prince has been into other things: girls, martial arts, cars (typical teen boy stuff) and has not been spending as much time with his sister or his family and that is what set Paris off. After suffering depression after her father died, it compounded by the feeling of abandonment. Apparently Paris and Prince were fighting a lot in the days and weeks leading up to her suicide attempt. If you recall, a few months ago Paris tried to cut her wrists using a meat cleaver and after a brief stint in the hospital was whisked away to a special school (at the orders of her mother Debbie Rowe). Paris is now saying that she regrets fighting with her brother and she wants him back in her life. Prince is the other family member that Paris feels she can relate to, because everyone else is either too old or too young. Experts are saying that the fact that she is showing regret and wants to repair her relationship with her brother is a very good, progressive sign that she is back on the right track. Vicki Gunvalson involved in MURDER FOR HIRE plot! Ever since Vicki got herself involved with the scumbag that is Brooks Ayers, her life has been a roller coaster. She has found herself in the news more than she probably likes, and this time, her name is coming up in a murder for hire plot! We brought you the story earlier about Brooks and Vicki’s legal war – battling over a vodka company they were supposed to open together- with another business partner. Now the business partner has filed a lawsuit (which Brooks has countered with a defamation lawsuit), and in court docs it claims that Brooks was trying to hire a hit man to kill Vicki’s business partner – and they have actively uncovered evidence to suggest that was really Brooks’ intention. Brooks isnt the most stable of people – we know this after that nasty drunken rant he went on – so it is possible he was looking for someone to do a “hit”…..The question is, did Vicki know? We are guessing she didnt, because she didnt even know he was cheating on her….Geez Vicki, keep better company!! Curren$y is a huge rapper who has worked with almost everyone in the industry – Snoop, Lil Wayne, Master P and lately, Wiz Khalifa. 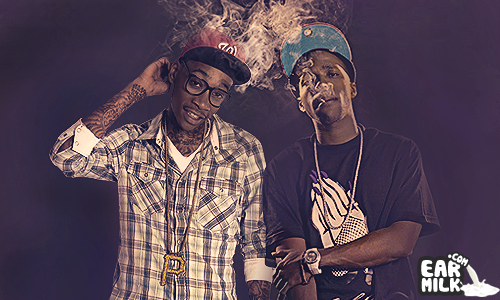 Naturally Wiz invited his boy to his wedding. Wiz married Amber Rose (Kanye West’s ex girlfriend and Wiz’ baby mama) over the weekend but his boy Curren$y was a NO SHOW! 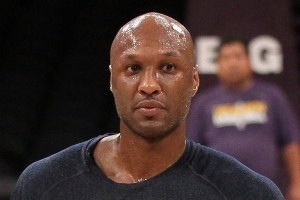 The L.A. City Attorney’s Office has said today that they will not be prosecuting Lamar Odom for smashing the hell out of a paparazzi’s camera (sometime last month). Apparently the paparazzi starting saying some things that really pissed Odom off (Odom is otherwise a pretty chill dude)…it’s been said that the photog was accusing Lamar of cheating on his wife, Khloe Kardashian. Well that tickled Odom’s funny bone because he lauched at the photog and smashed his camera. What will happen is the LA Attorney’s Office will sit both Odom and the photog down and explain the rules and boundaries between celebrities and paparazzi. 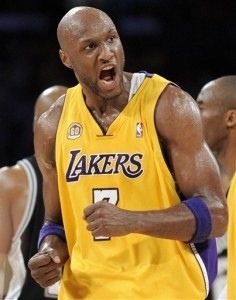 The City Attorney may order Lamar to Anger Management, but that has yet to be seen. Rumors have been flying about NSYNC possibly doing a reunion performance and this years MTV VMA. 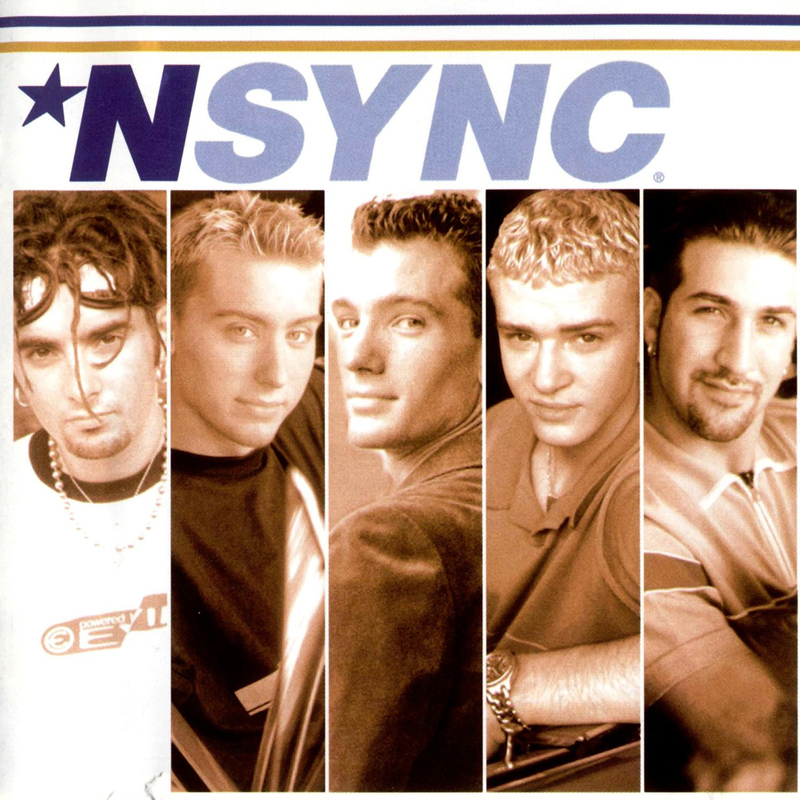 I mean, who wouldnt want a performance by one of the coolest boy bands of days past? But now, Lance Bass has made a statment to put those rumors to rest. In an exclusive statement to a SirusXM radio station, Lance said (very vaguely) that after 11 years, NSYNC will not be performing at the MTV VMA’s but Justin will be receiving a Michael Jackson Vanguard Award (which sparked rumors of the performance). Sorry Ladies of the 90’s — looks like its not happening. Lance was not very forthcoming, but sources at MTV say they WILL reunite for a performance…I guess we will have to just wait and see. Do you think they will be reuniting? Do you want to see an NSYNC performance at the VMA’s? Leave your thoughts in the comments! DMX is no stranger to being in trouble with the law and last night he was arrested AGAIN, in South Carolina. If you recall, he was arrested about a month ago for DUI. This time DMX was not driving, but the car he was in was pulled over for allegedly making an illegal U-Turn. DMX believes it was a set up and it was all caught on tape. DMX was arrested because there was weed in the car (which he said he was not awae of) and because he had an outstanding warrant. 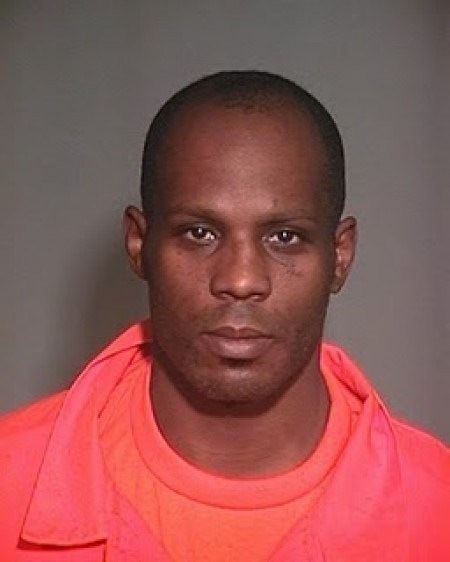 DMX went in front of a judge this morning and was released from jail, but placed on house arrest. According to the arrest report, DMX smelled/behaved like he was drunk and smelled like weed. Again, DMX claims he was not aware that there was any weed in the car. Drag-On from the Ruff Ryder’s and good friend of DMX have told us here at The Made Market that he’s already home and is doing good!